Cody picks some movies in honor of his mom on her birthday. 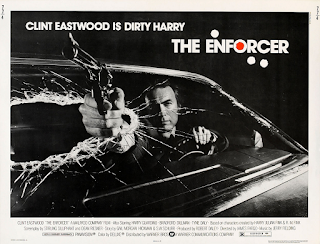 Investigating Cody Hamman's Film Appreciation for the 1976 Dirty Harry sequel The Enforcer. Mind-altering substances, Snoop Dogg, bad dreams, and schoolyard fights. 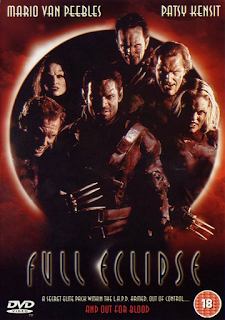 The release of unexpected Witchcraft sequels means that Cody has to bring back Witching Wednesdays. 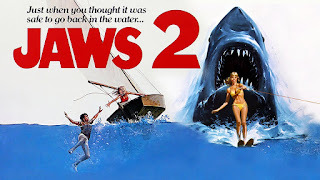 Nature run amok at sea and on land, obsession, and a twisted experiment. Demons and angels, werewolves and vampires. Cody Hamman has a fair amount of Film Appreciation for the 1985 film The Legend of Billie Jean.